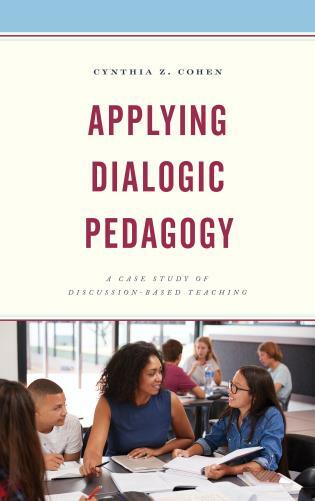 Dr. Nicholas D. Young has worked in diverse educational roles for more than 30 years, serving as a principal, special education director, graduate professor, graduate program director, graduate dean, and longtime superintendent of schools. 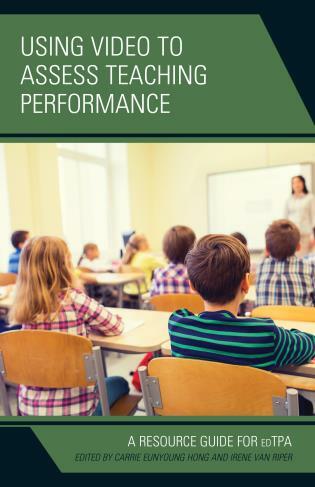 He was named the Massachusetts Superintendent of the Year; and he completed a distinguished Fulbright program focused on the Japanese educational system through the collegiate level. 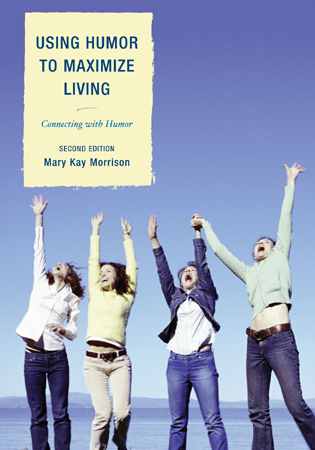 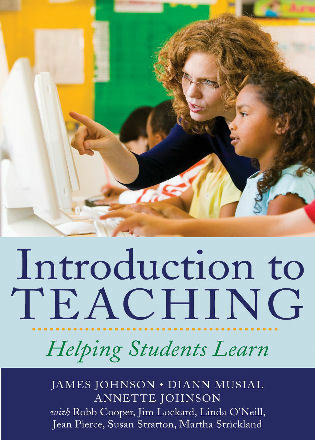 Dr. Young has written numerous books on various topics in education and psychology. 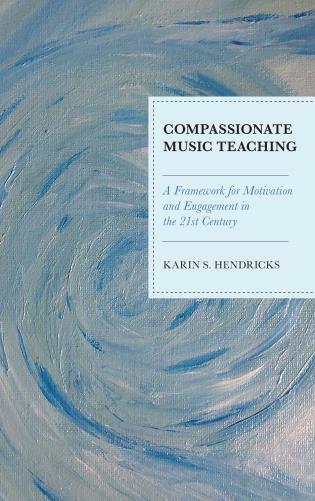 Captivating classrooms: Student Engagement at the Heart of School Improvement is an extremely valuable handbook for school leaders, teachers, and support staff, as well as for parents of PK-12 students, aspiring educators, and higher education faculty who prepare pre-service teachers and administrators. 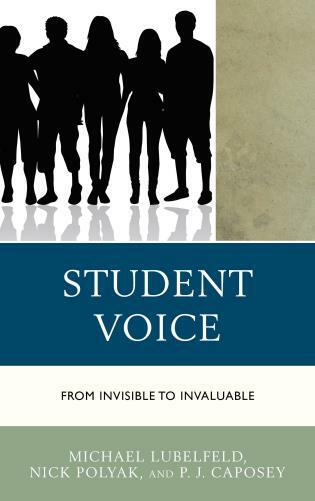 This is a must-read for those who are committed to helping all students find their purpose and passion in education. 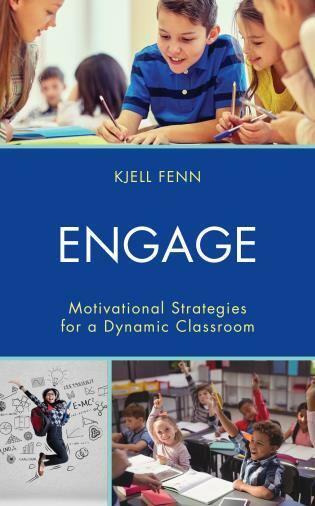 While Captivating Classrooms explores the specific role that student engagement plays in education, it argues that there are myriad factors that undergird meaningful student learning and participation—such as motivation, exciting teaching strategies, reinventing literacy instruction, and authentic assessment. 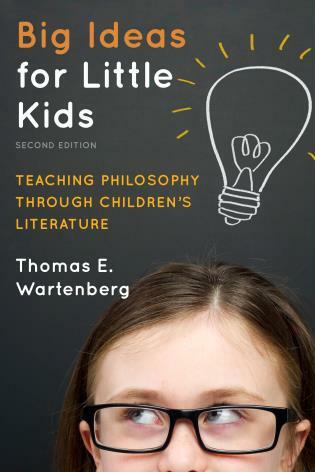 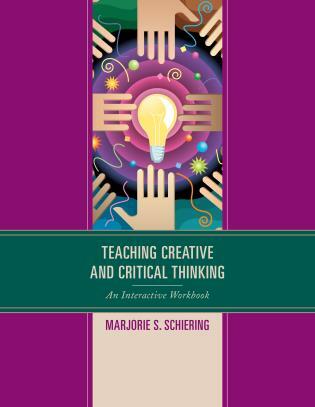 The book is an excellent addition to the field of education in that it emphasizes the roles that teachers, parents, staff and students themselves must play in creating a stimulating and engaging classroom environment. 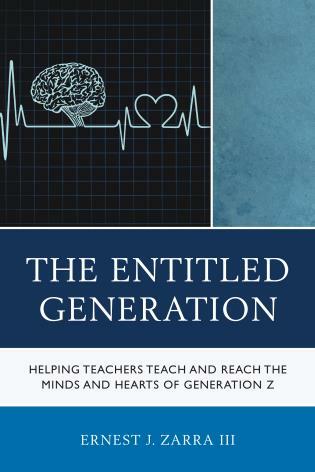 It is rare for a book to hook the reader so completely, yet that is exactly what Captivating classrooms: Student Engagement at the Heart of School Improvement does. 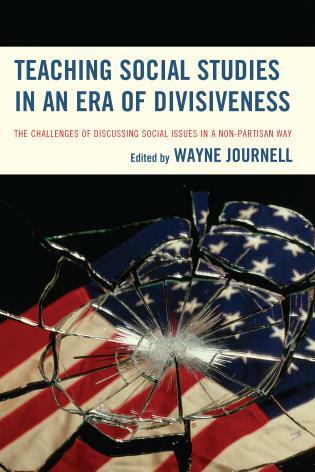 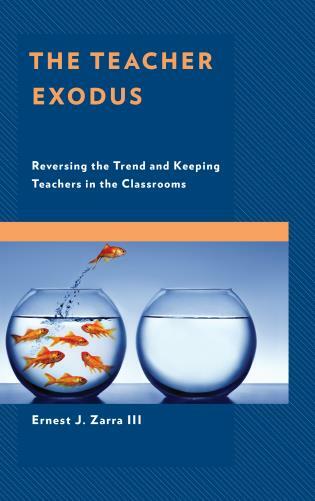 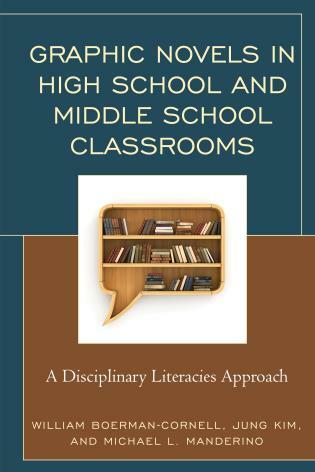 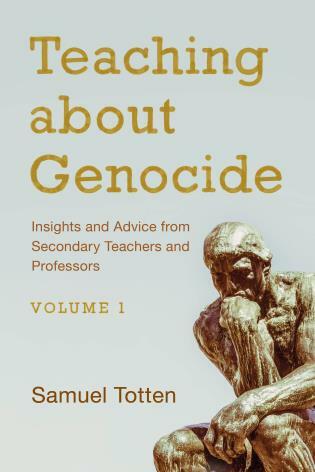 Taking a serious look at student engagement, this book covers such important topics as literacy instruction, motivating the student in authentic ways, meaningful assessment, and many other timely topics for teachers, administrators, and higher education faculty who want the best for our next generation of preservice teacher. 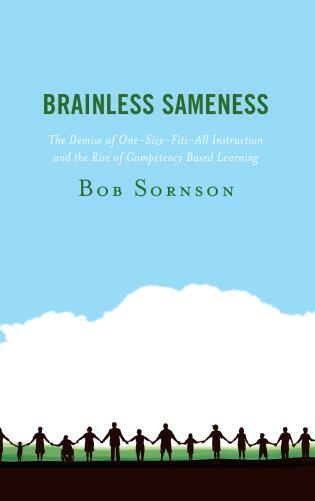 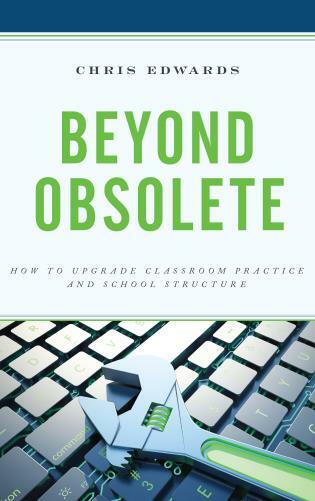 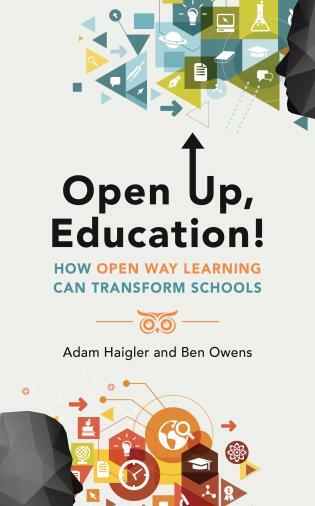 This book is a must read for anyone serious about student engagement as a means to increase student outcomes. 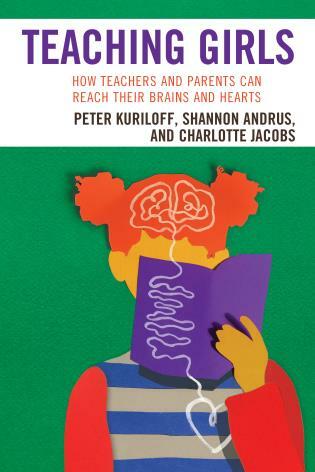 Captivating classrooms: Student Engagement at the Heart of School Improvement is a timely book that examines a number of factors that impact student success in our schools, both academically and socially. 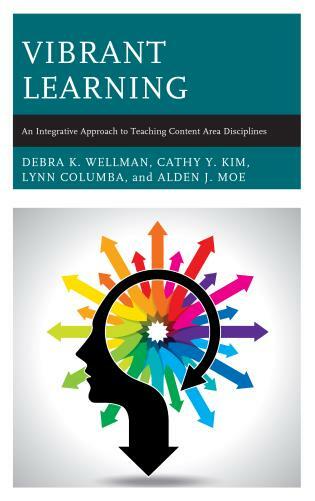 The authors demonstrate how critical emotional, social, and relational elements of learning are in an engaged learning environment. 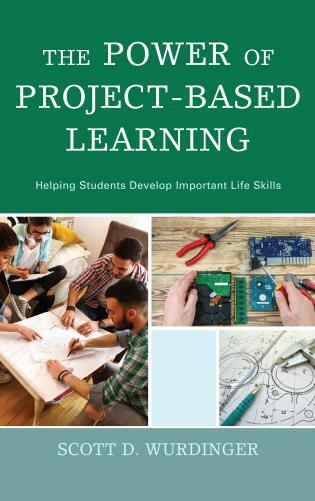 The authors illustrate how to create a true learning community in which all students are motivated to contribute and learn. 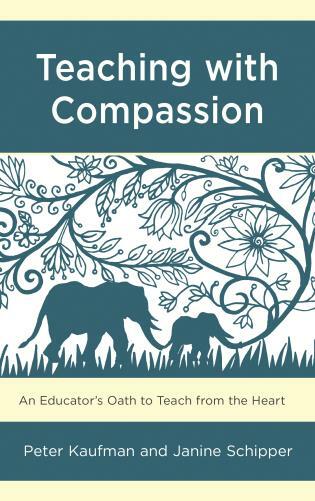 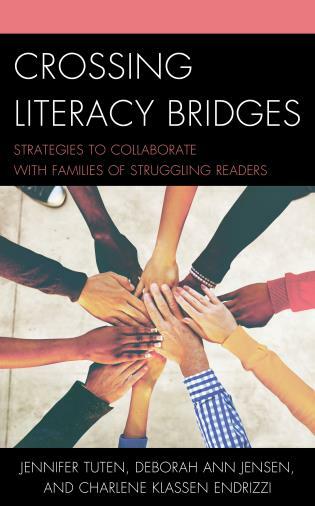 In a time in which we so often hear stories of disengaged students and the struggles they encounter, it is refreshing to read a book that focuses on how to find points of connection for diverse learners and their families. 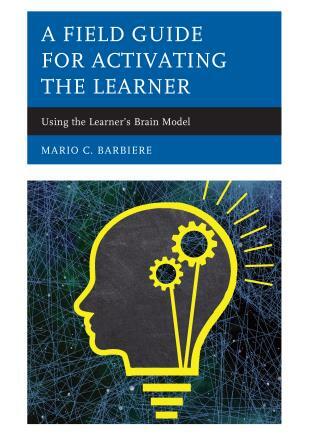 Helping all stakeholders to see themselves as vital participants in the learning process is one of the great strengths of this book. 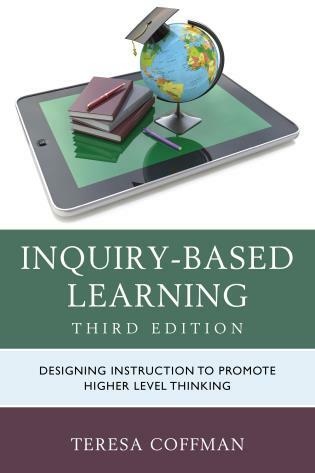 An educators most important work is to ensure students are engaged in learning. 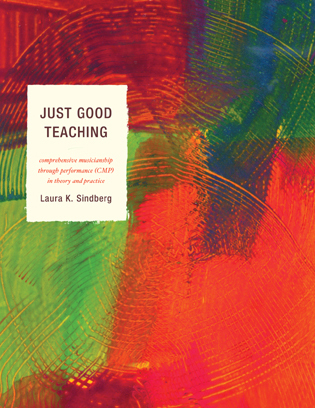 Captivating classrooms: Student Engagement at the Heart of School Improvement provides the platform for educators, higher education faculty, preservice teachers, and administrators who wish to improve their practice or learn new skills and approaches to reaching and teaching all students. 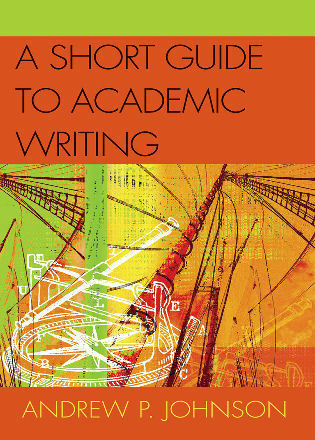 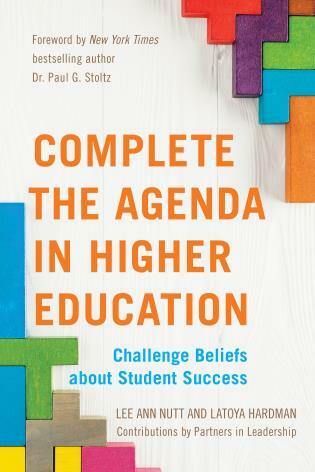 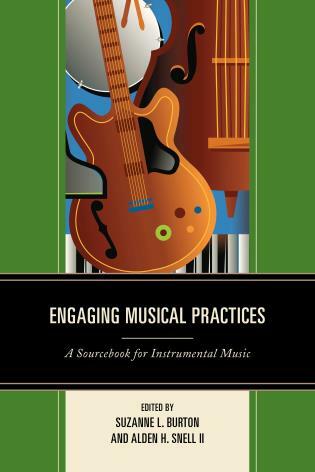 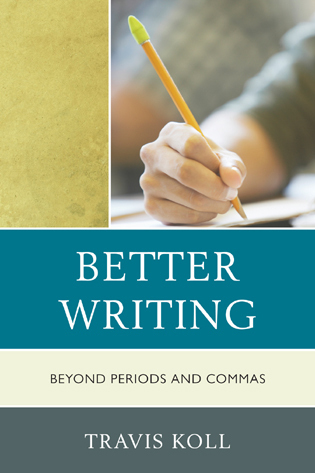 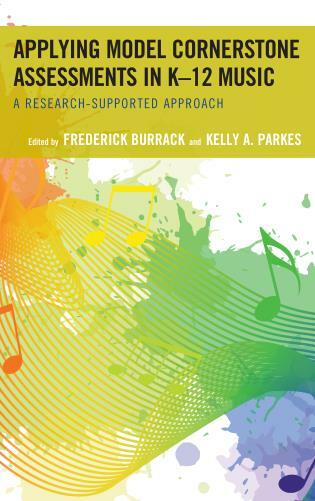 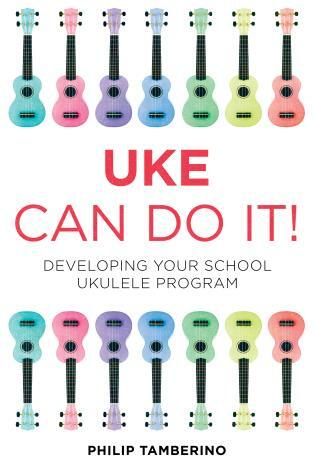 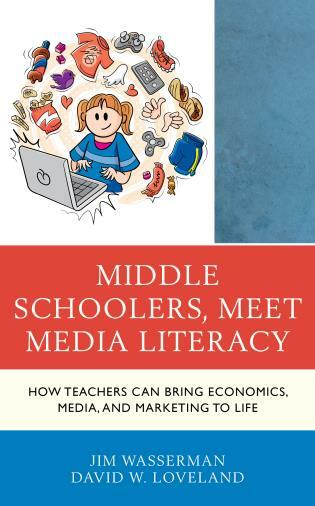 The book highlights the best engagement strategies to help students of all ability levels and focuses on topics such as mentorship, reading, and instructional leadership. 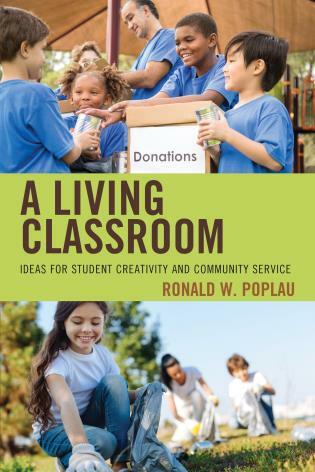 A must-read for all in education, Captivating Classroom is sure to be used again and again as the best resource for student engagement practices that make the difference. 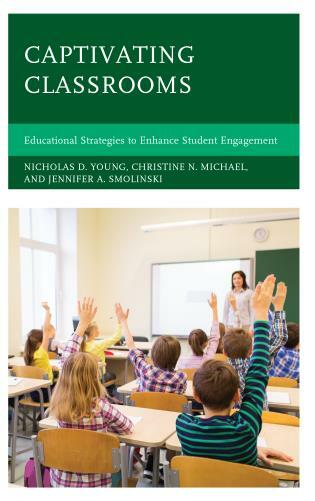 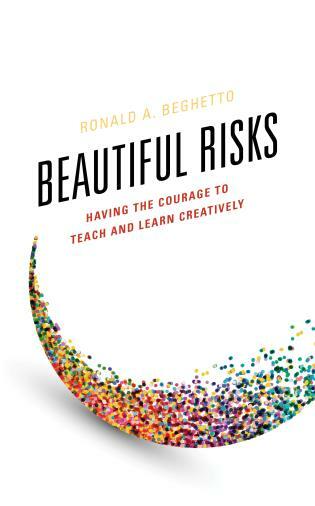 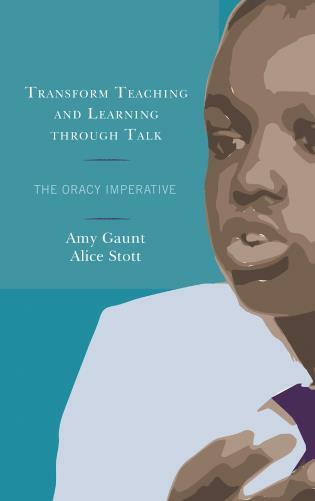 Captivating Classrooms explores the specific role that student engagement plays in education, it argues that there are myriad factors that undergird meaningful student learning and participation—such as motivation, exciting teaching strategies, reinventing literacy instruction, and authentic assessment. 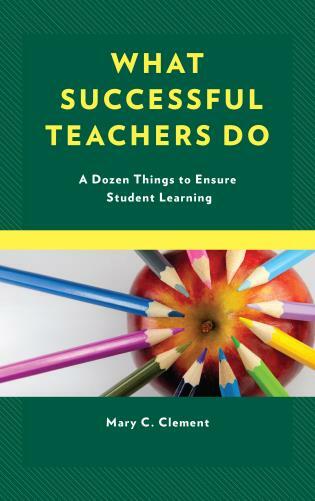 This book is an extremely valuable handbook for school leaders, teachers, and support staff, as well as for parents of PK-12 students, aspiring educators, and higher education faculty who prepare pre-service teachers and administrators. 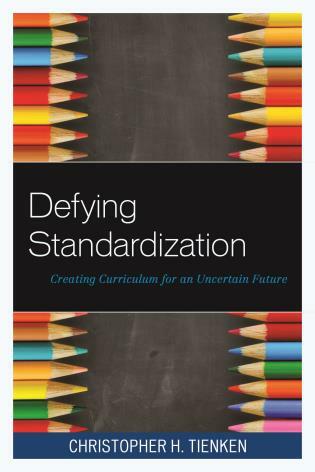 This is a must-read for those who are committed to helping all students find their purpose and passion in education.